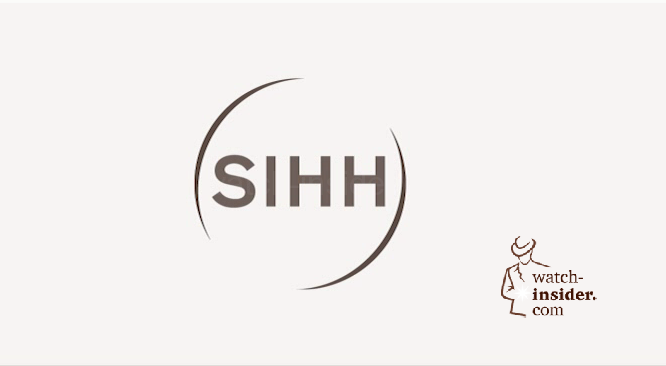 Each year in Janary, the SIHH in Geneva becomes a place to meet, to exchange points of view and make new discoveries for watch enthusiasts and experts. 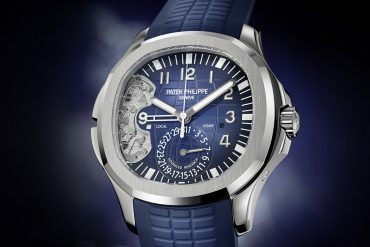 At the heart of the Salon International de la Haute Horlogerie are always the latest creations in watchmaking. 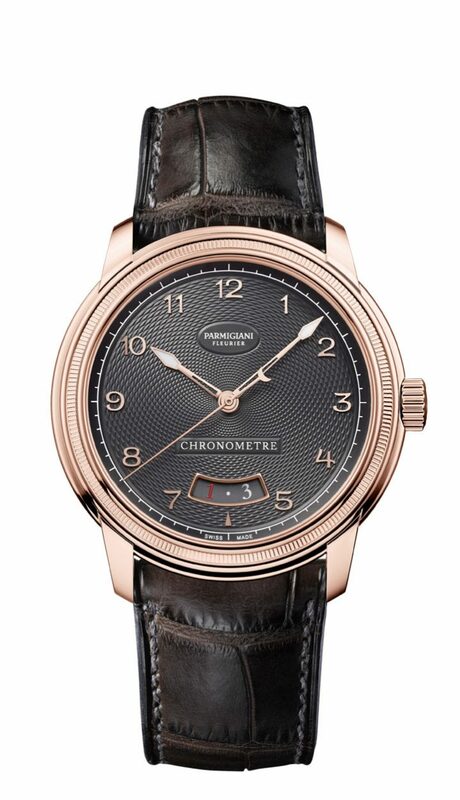 This year, Parmigiani Fleurier presented new additions to its iconic Toric collection. Ratio found in the natural world. 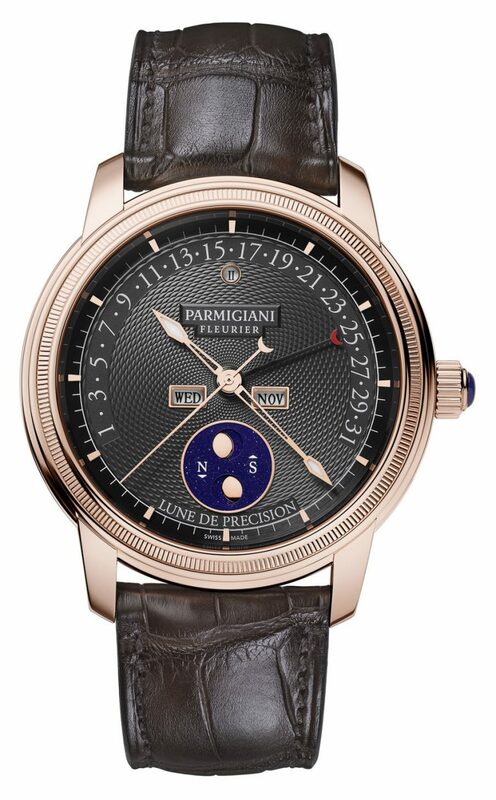 The Toric Hémisphères Rétrograde Slate unites an iconic collection – the first collection created by Michel Parmigiani – with the world of travel. 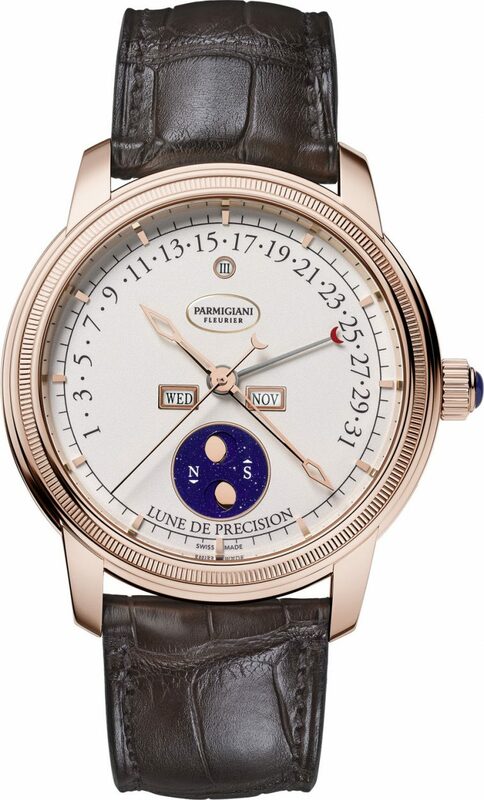 Its self-winding mechanical movement displays the time in any two locations, correct to the nearest minute, thanks to its two independent time indicators. 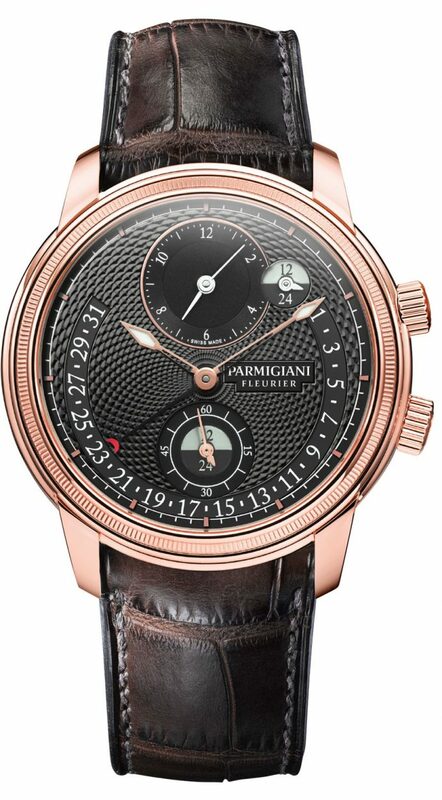 accurate for 122 years and retrograde perpetual date, this watch is the most complex and accomplished of calendar timepieces. 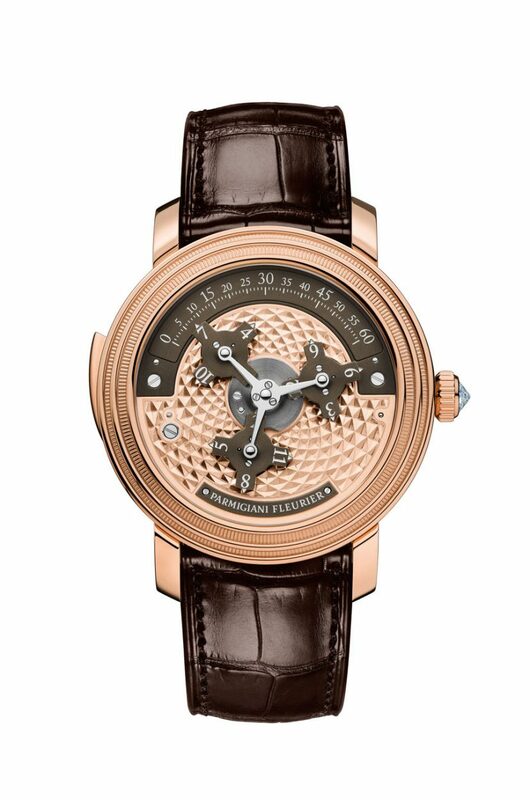 The Toric Capitole represents the passage of time in its most literal sense. The numerals flow and constantly move in a sequence around the calibrated time scale. 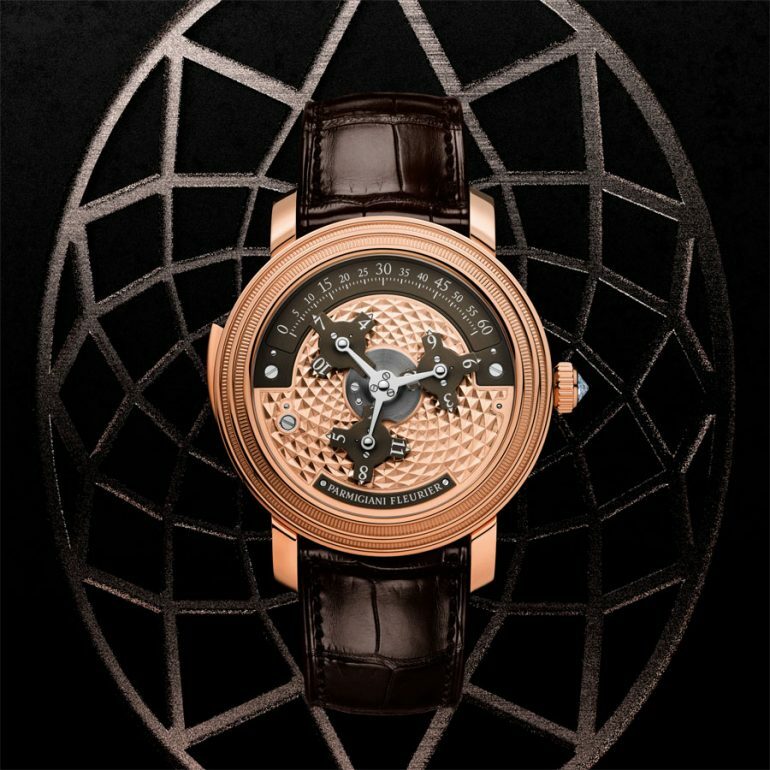 This timepiece was inspired by Michel Parmigiani’s restoration experience and his work done on an 18th Century pocket watch from the Sandoz Family Foundation. 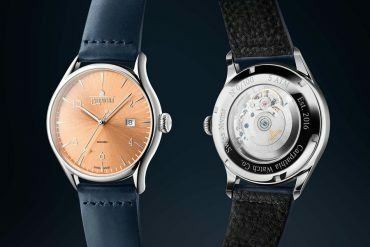 The development of this new movement was nothing short of a feat as the movement required being created 10 times smaller than the original in order to fit a wristwatch. 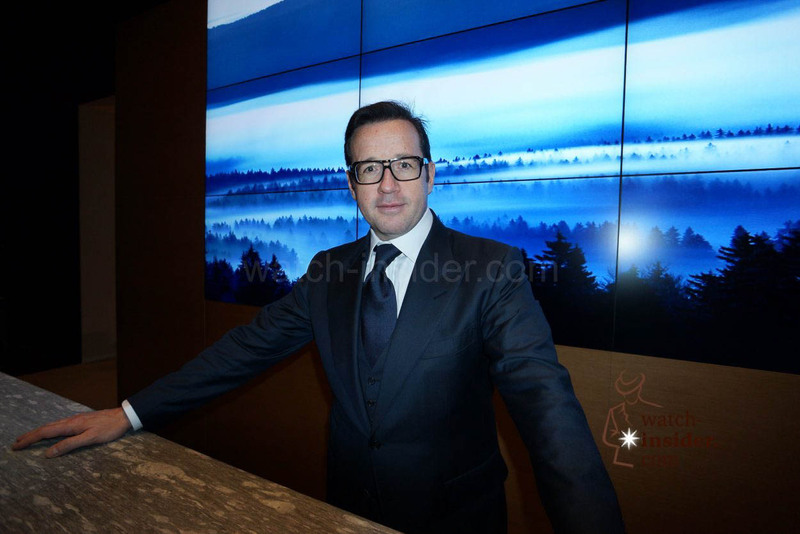 SIHH 2015 picture compilation… This is what I have for you so far. 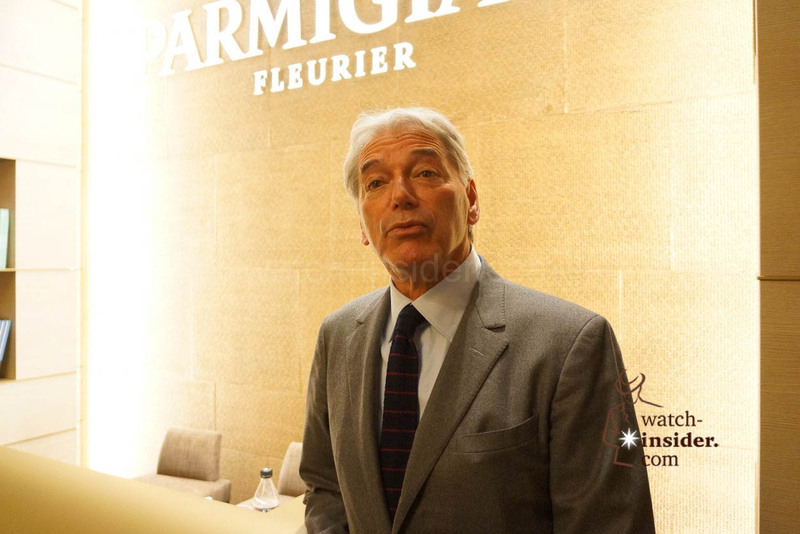 Many more novelties are embargoed until Monday 19th January. 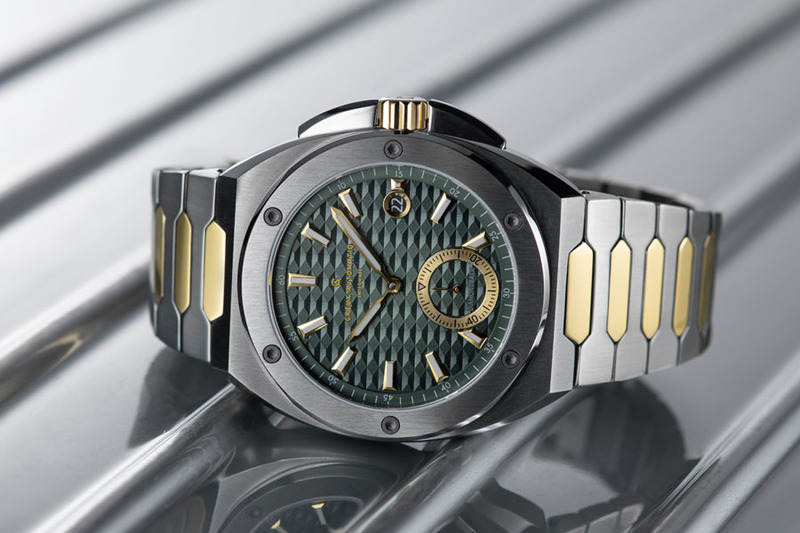 Previous articleCreux Automatiq launches the new DIAMONDBACK series.